Located up on the hillside over town with a beautiful ocean view. 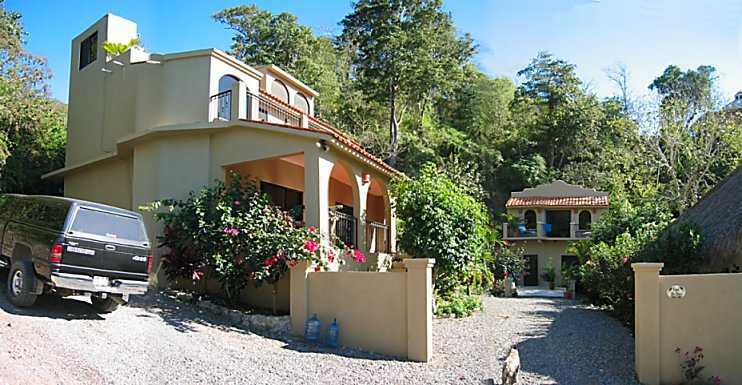 Rental income producing three bedrooms, two and one-half bath house with two casitas, all fully furnished! Top floor bedroom has its own patio and bathroom. Kitchen is on the first floor and also has a beautiful view.